I went to see a friend tonight, and she has two sweet Dachshunds. Jack and Greta loved the camera, but Jack was slightly slower, reducing the blur of doggie wiggles just a bit. This is day 149 of Photo 365. 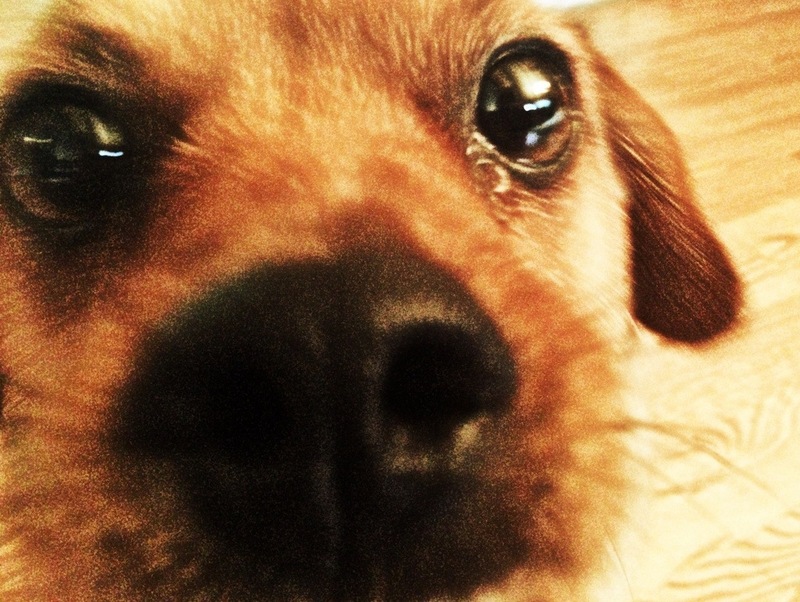 This entry was posted in Photography and tagged dog, Photo 365. Bookmark the permalink.